APCR computer repairs Adelaide picks up and delivers PC’s in all Adelaide suburbs. This service is at no extra charge! Experience the convenience of service to the door of your business or home.Laptop, desktop, and storage pickup and delivery available. APCR repairs all makes and models! No repair too difficult! You name it – if its laptop we fix it. Insurance claims? Yes we can help! Got annoying popups that wont let you work or surf? Virus removal Adelaide will get rid of Bugs or gremlins causing annoyances, slowness or strange behaviour on your machine? You may have a malware infection. For only $149 APCR will pick up your machine, clean it, protect it, and bring it back to you ready to go! Hard disk not reading? Machine not booting? Flash drive not loading? Dont panic! your irreplaceable photos, documents, personal files may be recoverable! APCR recovers data from all storage media. data recovery Adelaide will have your data back to you, delivered to your door! Want a fast, convenient option for troubleshooting and solving issues with your laptop or desktop computer? Remote support allows a technician to connect and repair your computer by ‘remote control’, through the Internet. All that is required is a working internet connection, and a technician can log in and repair your computer problems, or assist you to do the things you need to do with a combination of telephone and remote support. Sick of fumbling about with wireless settings only to have your network fail or not work the way you need it to? Just need wireless connectivity but dont have the time to mess about with it? APCR can come to your home or workplace and set up a state-of-the-art Wireless N or AC network so that you can connect your computer, printer, shared disks and other devices quickly and easily. Computer slowness driving you nuts? Theres no need to lose time waiting for your PC to do what you need it to. APCR can upgrade your laptop or desktop computer to make it faster than new! Talk to us about our range of affordable upgrade options. A faster computer is only a phone call away! Need a reliable storage method that can be accessed and shared by all your devices? Want a media server thats always available? Looking for a safe, reliable backup system for your irreplaceable data? Network attached storage is affordable and quick to set up. From just $80 plus hardware, APCR can come to your home or office and set up a universal storage system to ensure all your data is shared and safe. Need something thats not mentioned here? If we dont provide the service ourselves, chances are we will know someone local who does. ……– I needed my laptop screen repaired but I work full time so was unable to drop it off anywhere during normal working hours. Jim arranged for my laptop to be picked up from my home around 8am, before I left for work. It was fixed the next day and he then arranged to have it dropped back to my home at 8am so that again there was no interruption to my working day. I am so impressed by the service provided! ……– August 2013 Recently I had a lot of problems with my laptop. It was not working well at all!!! I didn’t have explained Jim what was wrong with my laptop using technical jargon… He‘s just looked and said: ‘No problem, I can fix it”. I left my laptop for repair on Friday afternoon and collect it Monday morning. It’s running in tip top shape now. Not only very good service but also affordable price! Try this service…. ……– Excellent service at all times, no problem too big or too small. Prices reasonable.Always there when you need his service. Polite, curteous, and willing to help. Would, and have recommended to other people, who too have been happy with his service. ……– Great customer care – fast, efficient & helpful. Informative of relevant info & seemed well priced! ……– I have had no problems with the computer since I have got it back. I found the service very good. They came and picked up the computer, repaired, and brought it back to me. ……– My computer ran super slow on start-up. Jim called out took the computer away for a couple of days and returned it running like it was jet propelled. Even though the hard drive was replaced, all my programs and files were reinstalled. Jim even downloaded and installed the latest drivers. now everything runs just tickety boo, and all at I price I was happy to pay. You can’t get better than that. NEW! – Instant online booking! In a hurry? Simply submit your details and we will send a courier to your home or business to collect your device for repair. Fast and convenient. Click the button to BOOK NOW! 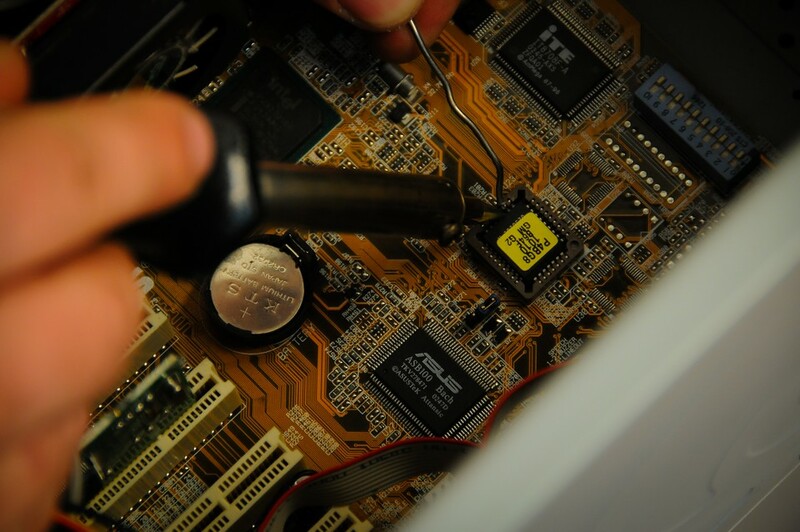 Laptops, desktops, you name it – if its a PC, we fix it! 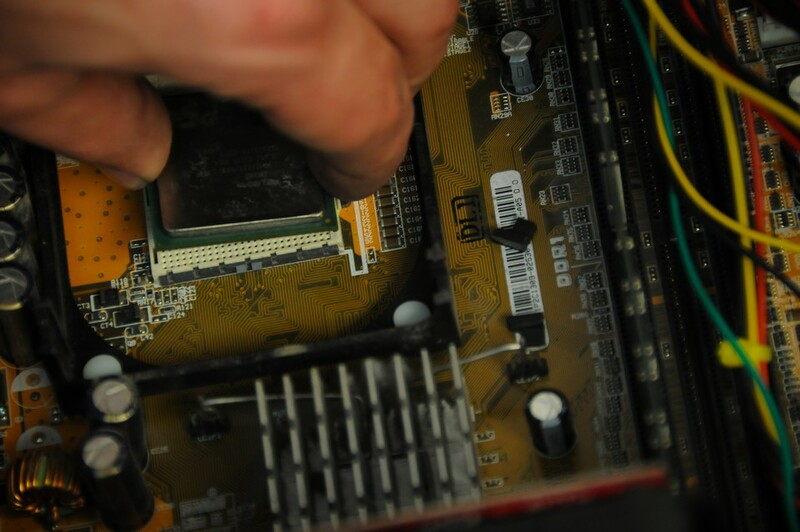 For computer repairs adelaide, phone APCR! Copyright © 2019 Adelaide PC Repairs - all rights reserved.